Not all pest control services are equal; Endapest Services has over 35 years of local pest control experience so you know you are in safe hands. 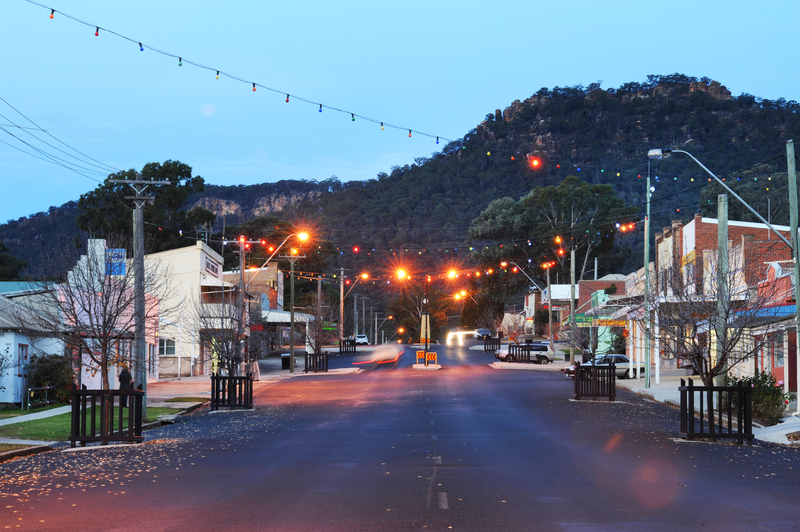 The Kandos Rylstone region, located just 3 hours’ drive from Sydney on the western edge of the Blue Mountains, is one of those rare, uncrowded places that combines old-fashioned friendliness and genuine charm with good modern food, great places to stay, and breathtaking scenery. Whether you enjoy bushwalking, fishing, canoeing, photography or birdwatching, or would like to explore some history, visit a winery, sample some local products, experience a small town event or just enjoy a great cup of coffee. 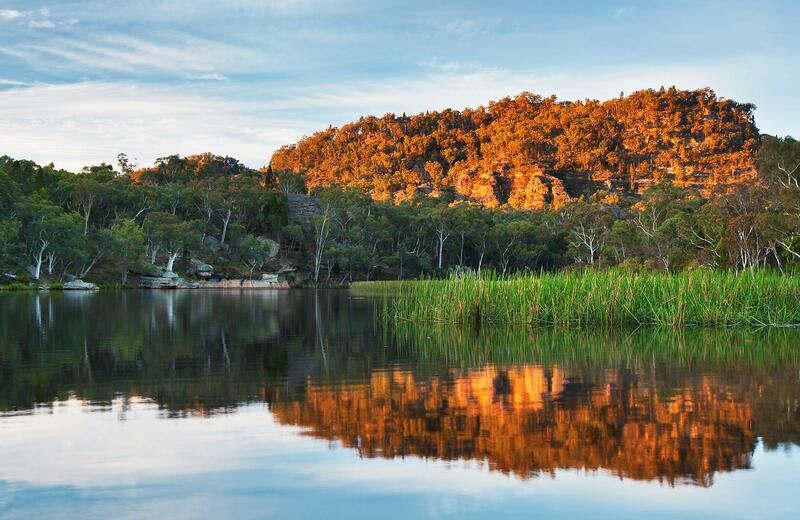 The area sits astride the Great Dividing Range and is the gateway to the World Heritage Wollemi National Park, the stunning Capertee Valley, and the deeply carved upper valleys of the Goulburn/Hunter river systems. 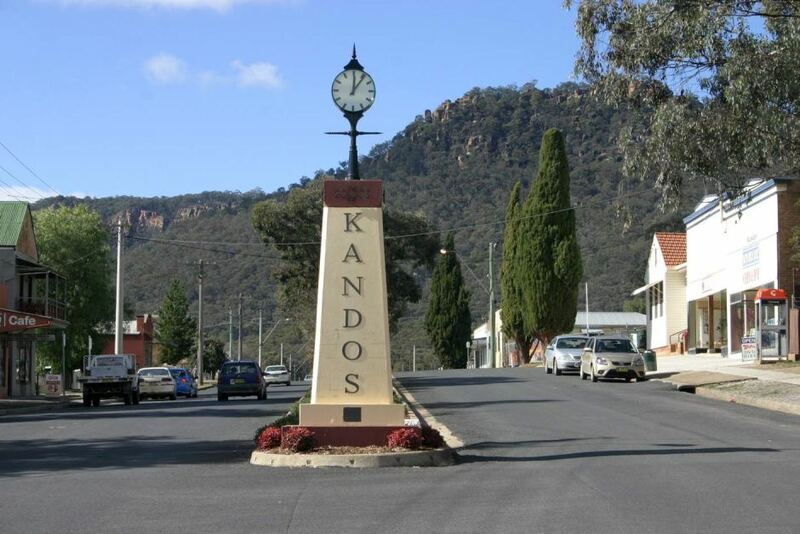 Our pest control business founder started in pest control locally here in Mudgee almost 40 years ago and has a long association with the Kandos area. Endapest Services Kandos specialise in Commercial and Domestic Pest Control including all your general pest control services and Termite and Timber Pest Management Services. We provide the best value for money and high-performance pest control services for Kandos, Rylstone, Mudgee, Gulgong, and surrounding areas that will rid your home or business of unwanted pests. Fleas including the end of lease treatments. Covering all of Kandos and surrounding areas including Rylstone, Mudgee and Cudgegong Valley regional areas, we offer over 35 years of pest control knowledge, experience and expertise. We strive to give you 100% Satisfaction with our Gulgong Pest Control service. We take pride in ourselves in having some of the best Warranties in the Pest Control industry. Our pest control technicians strive to offer the best and most cost effective, environmentally friendly pest control solutions. Endapest Services Kandos, providing Kandos pest control services you can trust! Whether it’s simply bothersome or utterly terrifying, a pest problem of any kind needs to be tackled quickly and thoroughly before it worsens. Endapest Services is ready to help. Spiders, Ants, Termites, Cockroaches, Wasps, Bedbugs, Rodents – any problem your pests can dream up, we’ll eradicate it, the safe! Environmentally friendly way. Our pest control technicians are committed to understanding your pest control needs, to always be on time, and provide a safe and effective pest management solution, all at very competitive prices. Do not risk the health and safety of your family, loved ones, friends or employees by using unlicensed pest control technicians or sub-standard and potentially dangerous pest control treatments. Have you ever had your house treated for pests, either professionally or yourself, to only find that they have returned, or that they never really left in the first place? Well, you aren’t alone there are a number of people who have experienced this problem. Now you have found the solution to this problem – Endapest Services, a reputable pest control company in your local area that offers pest control of such a high quality that they are willing to provide some of the best Warranties available in the Pest Control industry.